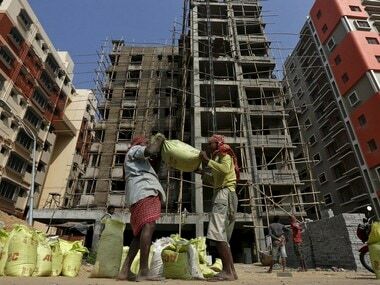 New Delhi: In a last-ditch effort to retain control over the company, promoters Ruia family on Thursday offered to pay lenders of Essar Steel Rs 54,389 crore including Rs 47,507 crore upfront cash payment to clear all dues and pull out the firm from insolvency proceedings. The offer is better than Rs 42,202 crore offered by the world's largest steel producer ArcelorMittal to take over Essar Steel, which lenders are auctioning to recover their unpaid dues of over Rs 49,000 crore. 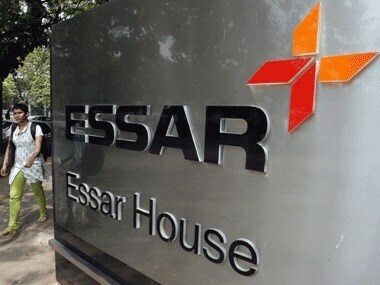 "The shareholders of Essar Steel have today (Thursday) submitted a proposal to the Committee of Creditors (CoC) for full settlement of the entire admitted claims of the financial creditors, operational creditors, and workmen and employees of Essar Steel India Ltd (ESIL), aggregating Rs 54,389 crore, under Section 12A of the Insolvency and Bankruptcy Code," the company said in a statement. 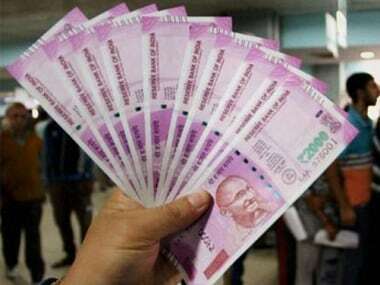 While the company did not share where it was raising the money from, sources said the promoters have already arranged for an upfront cash payment to save the biggest mill being sold under the new insolvency process. Ruias offered to pay financial creditors a total of Rs 49,395 crore to clear all their outstanding dues till date. Besides operational creditors have been offered Rs 4,976 crore and employees another Rs 18 crore to clear all their dues. This compares with ArcelorMittal's offer of Rs 41,987 crore to financial creditors, who will have to take a haircut if they accept this offer. Besides, it offered Rs 214 crore to operational creditors and employees. 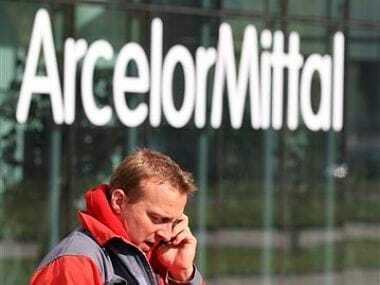 ArcelorMittal, however, opposed the offer saying its understanding of the Insolvency and Bankruptcy Code's (IBC) section 12A does not apply to the resolution process of Essar Steel. "Section 12A clearly states that any application to withdraw must be submitted prior to issuance of the invitation for expressions of interest and must be accompanied by a bank guarantee for the specified amounts. The expressions of interest for Essar Steel were issued in October 2017," it said, adding ArcelorMittal has complied with the Supreme Court order and has settled the overdues of associate firms, Uttam Galva and KSS Petron. "We have the bank guarantees in place for the payment for Essar Steel. We expect the process to continue as per the clear terms of the IBC," ArcelorMittal added. Sources close to Essar, however, countered the assertion saying 12A was introduced only in June this year and for cases that are beyond EoI stage, a reasonable opportunity should be given to allow firms to come out of insolvency process. Essar offer, they insisted, provides maximum value to all stakeholders and provides 100 percent repayment to the lenders. "The CoC is empowered to consider and approve this Settlement Plan with the requisite voting share, on the basis of which the corporate insolvency resolution process against ESIL may be withdrawn," it said. Without naming ArcelorMittal, it said the resolution plan currently under the CoC's consideration "takes care of only the secured creditors (i.e. the banks)". 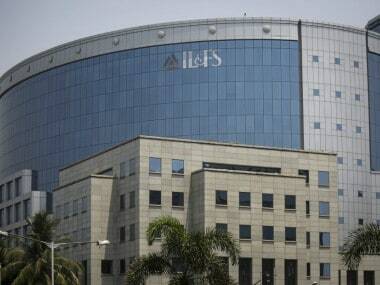 In contrast, the promoters are "ready to pay up the entire dues that will lead to not only maximum recovery for the lenders but also for all other classes of creditors, thus taking the company out of the corporate insolvency resolution process under Section 12A of the IBC", it said. Acceptance of ArcelorMittal's offer, it said, would lead to a "sizeable haircut" for lenders. "Moreover, the offer does not provide for meaningful payment to operational and other unsecured creditors," it added. Lenders to Essar Steel India Ltd earlier this week bean voting on the Rs 42,202 crore offer from ArcelorMittal. The result of the e-voting on the offer was expected by Friday. Steel tycoon Lakshmi Mittal-led ArcelorMittal was chosen last week as the preferred bidder for Essar Steel after going through multiple rounds of bidding. Commenting on the proposal, Prashant Ruia, Director, Essar, said: "Essar Steel got into difficulty because of external factors. Regardless, the value and quality of the asset can be ascertained from the interest shown and value offered by all the global steel majors. It has been our constant endeavour to arrive at the best resolution for all stakeholders of ESIL." He said even after the onset of the insolvency resolution process, the shareholders of Essar Steel had made offers to settle the debt of the company, but the lenders did not accept those offers. "We believe our current proposal will provide 100 percent recovery to secured creditors and lenders and maximum recovery for unsecured creditors. This is well in excess of that offered in the proposal (of ArcelorMittal), and is in line with value maximisation, which is the underlying principle of the IBC process," he said. While Essar Group had in last one year reduced borrowings by over Rs 80,000 crore, ESIL promoters infused an additional corpus of about Rs 8,000 crore over and above the contributed equity of Rs 11,000 crore. If CoC accepts its offer, the reduction would top Rs 125,000 crore (amounting to 75 percent of Group debt). Besides ArcelorMittal, bidding for Essar Steel, which can produce about 10 million tons annually, attracted offers from mining billionaire Anil Agarwal's Vedanta Ltd and a VTB Capital-led consortium.